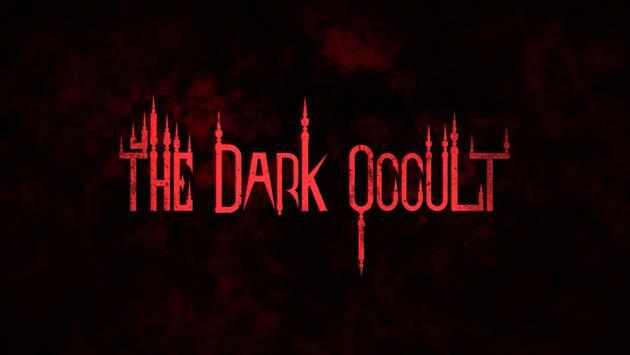 RYM Games announced today that their videogame formerly known as The Conjuring House has a new name - The Dark Occult. 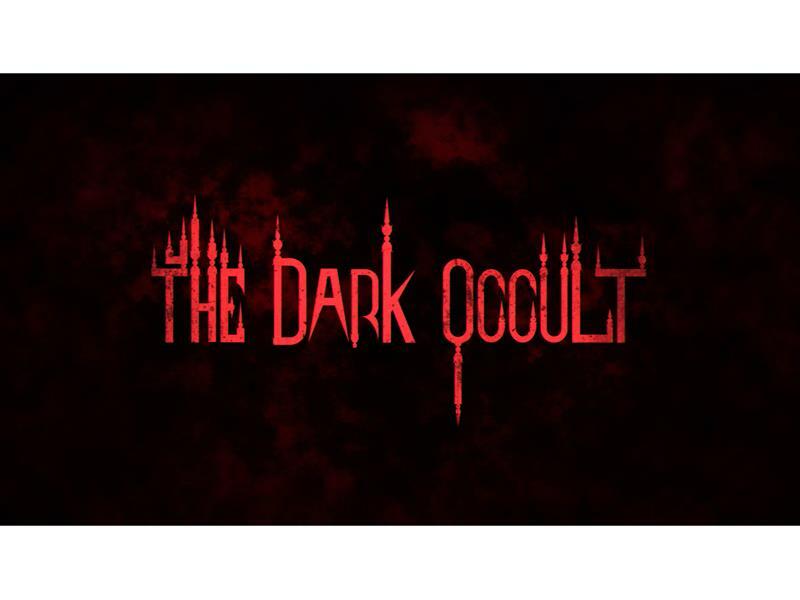 RYM Games’ psychologically-driven horror title has driven players to ear-piercing screams as they run terrified away from the disfigured residents that creep within the walls of the house. The game’s new name was chosen because it effectively conveys the game’s sinister themes and demonic denizens.